The Bitcoin (BTC) ETF saga at the SEC will go on for a while with another pair of ETF sponsored by two firms – ProShares in conjunction with NYSE Arca – due for a verdict on this Thursday, August 23rd. The two ETFs are the ProShares Bitcoin ETF and the ProShares Short Bitcoin ETF. The ruling on these two ETFs cannot be postponed further under the SEC rules. The good thing about this ETF, is that the crytpo-verse is aware of the pending deadline and that it is sponsored by a different firm other than the one we are eagerly awaiting for on the 30th of September. The latter ETF that was postponed by the SEC, has been sponsored by CBOE, VanEck and SolidX. Therefore, by distinguishing which is which, the crypto-verse will be prepared for either outcome of a rejection or an approval of the Proshares ETFs before, or on the 23rd of August. The ProShares ETF proposals were initially submitted to the SEC last December. According to the original filings, the ETF’s value will be determined by the Bitcoin futures contracts trading on the CME or the CBOE Futures exchange. ProShares had initially proposed the futures-based ETFs in September of last year, only to wait until Bitcoin futures contracts started being offered in December. 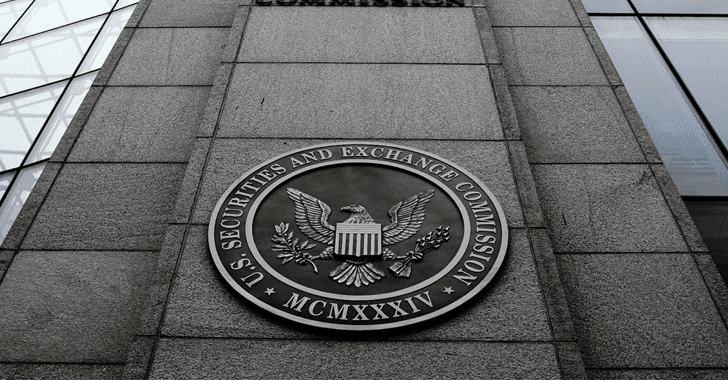 Once they were filed on the 19th of December at the SEC, ProShares would go on to ask the SEC to withdraw the proposed rule change which outlined the pair of ETFs. At the end of January, the SEC would later announced that it was considering these ETFs. Their verdict is what we are waiting for on Thursday. As earlier mentioned, this ETF verdict will not shock the crypto-verse as the Winklevoss ETF did or the news of the postponement of the CBOE sponsored ETF. One way the ProShares ETFs could be approved, is based on the public’s response to the CBOE sponsored ETF on the SEC website. The SEC has seen that the American individual investors are interested in some form of a Bitcoin ETF and they have shown that loudly with over 1,300 comments on the SEC website. To post a comment on the SEC website with regards to the CBOE, VanEck and SolidX Sponsored ETF, there are 3 methods of doing so. Please note that the file number for the CBOE BTC ETFs on the SEC website is SR-CboeBZX-2018-040. The subject line of your message must include the File Number for the rule. This is the number that begins “S7-” or “SR-”.